At Franklin Constructions, we have been servicing Beaudesert and its surrounds with high quality residential and commercial construction for over fifty years. Now managed by brothers Campbell and John Franklin, our dedicated team takes pride in upholding our unwavering reputation for honesty, reliability and high quality service. John and Campbell work personally with ourteam through every phase of the building process—from initial conciliation right through to handing over the keys to your new home—to ensure a smooth process and timely completion. More importantly, at Franklin Constructions, we work closely with YOU, to customise your steel frame home or commercial project, creating a design that caters specifically to your needs, and delivers you a result that you will enjoy for years to come. At Franklin Constructions, we offer new homebuyers a wide range of steel frame houses, built from only quality materials. Our skilled team offers the choice of complete home, frame only or supply and erect packages. When it comes to building your new home, Franklin Constructions offer comprehensive build options to suit every whim, fill every need, and fit every budget. 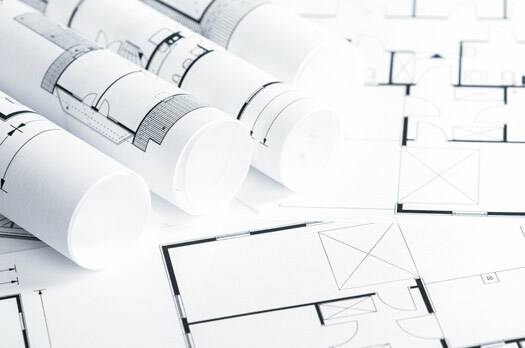 We also prepare all Council-required plans and documents for you, so that your building process is smooth and worry-free. A steel frame home cannot be surpassed for quality. It brings peace of mind, as steel frames will not burn, warp or shrink. Steel frames are termite, borer and dry rot proof, which mean that pests cannot destroy the structure of your new home. We proudly manufacturer our entire range of steel house frames from 1.0 mm and 1.2 mm thick BluescopeZincalume steel. To discover more benefits of steel frame construction, or call us on 07 5541 1301 for an obligation free chat. We look forward working with you on your next project. Our design experts listen carefully to your needs and wishes, to help bring your dream home to life, from the ground up! Franklin Constructions can build your dream home that you have designed yourself, work with an architect or provide you with a plan that will meet your needs. We listen to your wants and needs and are able to construct the new project to your specifications. With the owners of the business being in control of your project, you have the flexibility to explore ideas and make changes along the way. We pride ourselves on delivering an enjoyable experience and high quality finished product that you will enjoy long into the future. Come in and sit down with us, and we can provide you with an obligation free quote to design your new dream home. Contact us to make an appointment now. Franklin Construction Steel Frames & Trusses is able to provide a 'Flat-Pack' option whereby the full detailing and manufacturing process takes place at our factory. We can then deliver your Frame and Truss flat-pack to regional or remote locations, where your builder of choice will undertake the assembly. Flat-Packs are easy and simple to assemble either on site, or in a shed, as all members are pre-cut and coded. The codes need only be matched to the shop drawings and assembly can take place. We supply all the necessary fastening ancillaries; rivets, bolts, screws and insulating grommets (plumbing and electrical). Wall and truss layout plans are also provided. 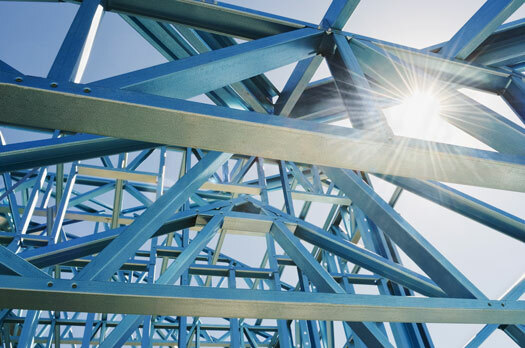 Steel frame Flat-Packs are an easy, fast and economical way to benefit from the strength and security of steel for practically any building application. One of the biggest benefits you will discover when comparing a Franklin Constructions home to other off-the-plan homes, is that we choose touse ONLY quality materials, fittings and finishes from trusted suppliers. Our superior workmanship and attention to detail will ensure your gorgeous new home not only lives up to, but exceeds your design expectations, and will continue to impress you for years to come.